1020W rms per channel @ 0.05% distortion into 4 ohms. Thermal limitation only, 1 channel driven. 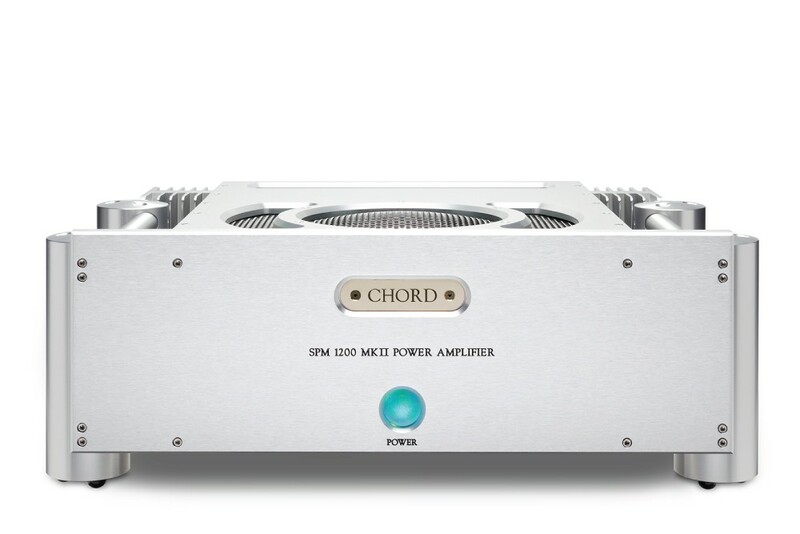 650W rms per channel into 8 ohms, 1100W rms per channel into 4 ohms. 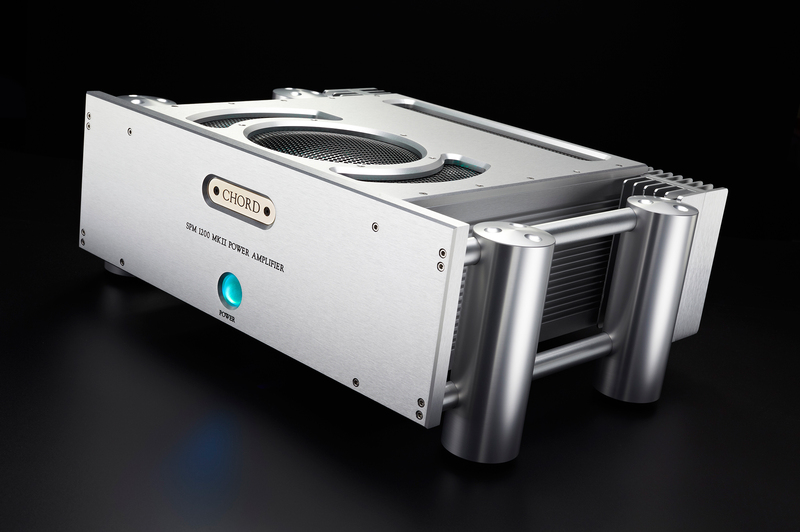 Better than -103dB, ‘A’ weighted two thirds power. 2 x gold-plated, fully balanced XLR sockets. 2 x gold-plated custom phono sockets, unbalanced.